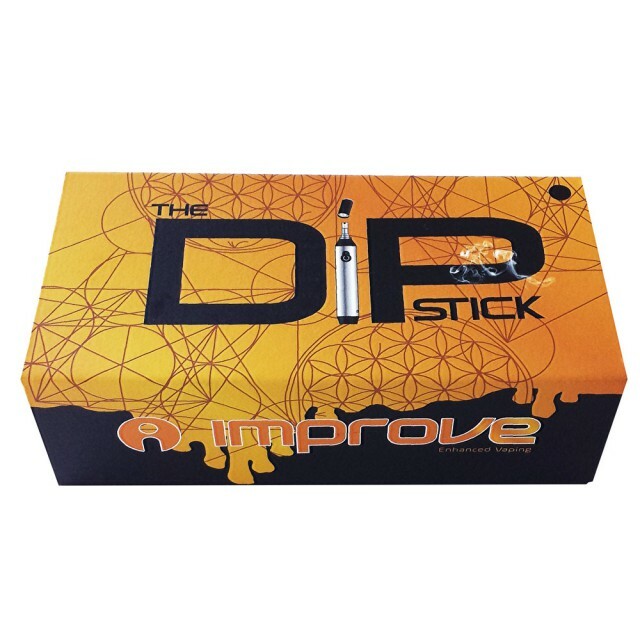 The DipStick is a progressive new product from Improve LLC – a specialist e-cig and vaporizer company based in Houston, Texas in the USA. 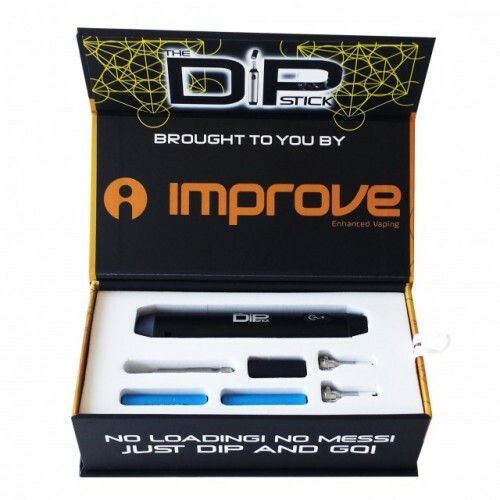 The DipStick is different to other vaporizers: it has no bowl, requires no loading, and creates no mess – you simply dip the tip directly into your chosen concentrates or wax and you’re ready to vape straight away. 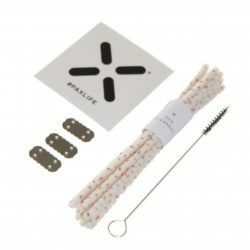 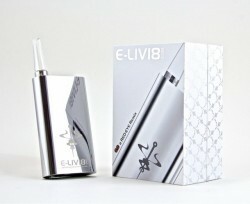 The tip of the DipStick is made from a food-grade ceramic material which shields the advanced nickel-plated chrome coil. 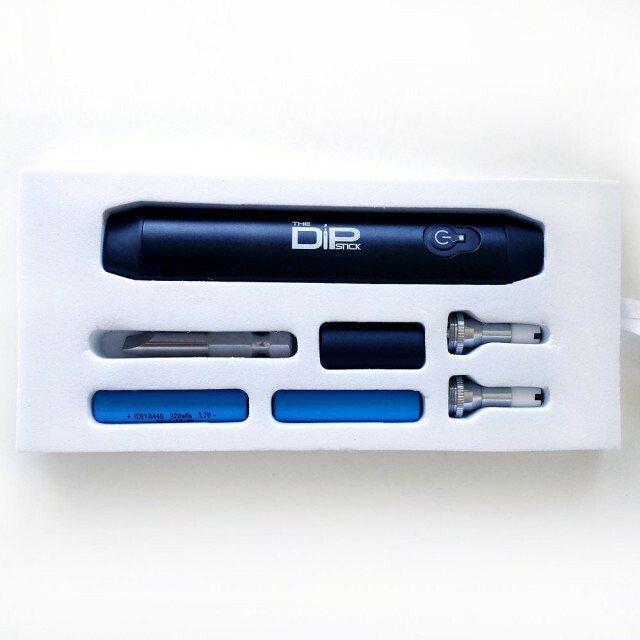 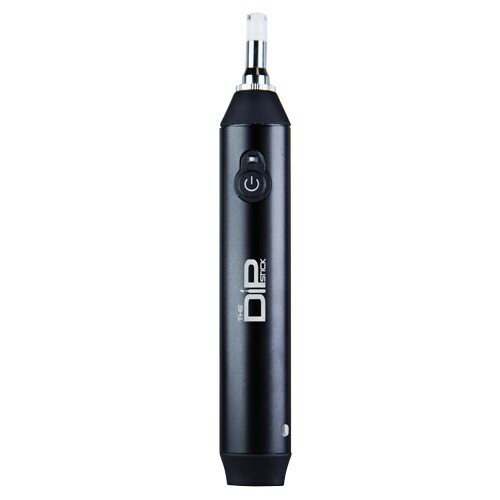 The DipStick is equipped with one of the most powerful heating elements currently available. The vape heats up instantaneously, allowing you to quickly and efficiently take a quick dab without any of the usual rigmarole and ceremony of setting up a dab rig, heating a nail, preparing a dab on a dabbing tool and then using vapour domes and carb caps to get the best hit. Once the DipStick is up to vaping temperature (takes approx 1 second), the user simply skates the heated tip across the surface of the wax or oil while simultaneously inhaling from the mouthpiece. 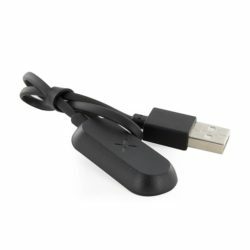 This technique may take a couple of attempts to master, but once you have it nailed, you’ll never look back. 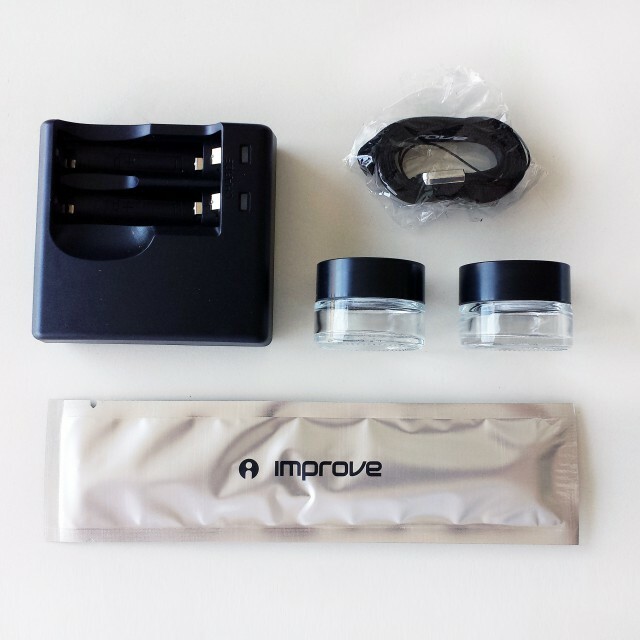 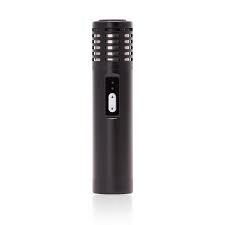 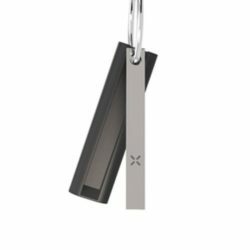 Hits taste pure, clean and untainted thanks to the food-grade elements in the tip and a stainless steel airpath that runs straight through the device. Order your DipStick from PureSativa today and join the dabbing revolution.